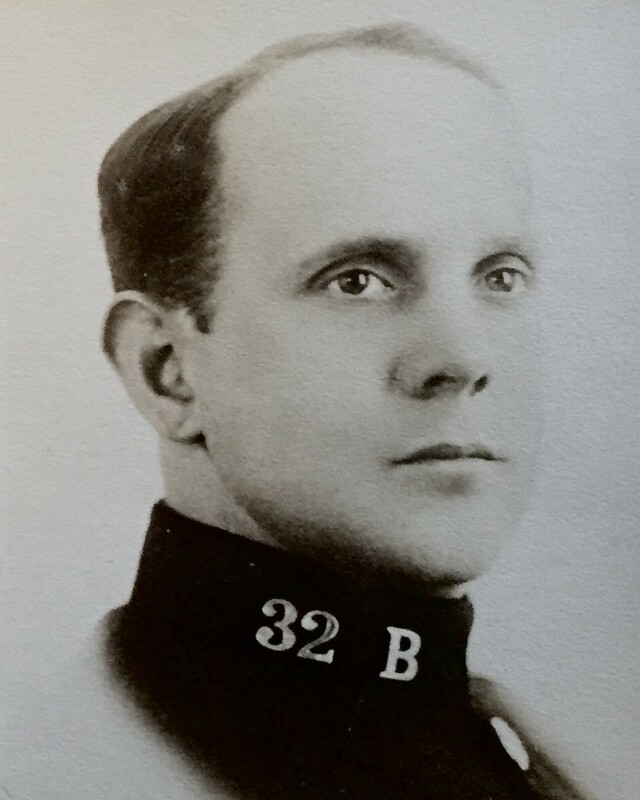 Sergeant Edwin Haas accidentally shot and killed himself while attempting to dislodge a jammed cartridge from his .38 caliber service pistol at Troop B in Wyoming Borough, Pennsylvania. The round discharged and struck him in the head, killing him. Sergeant Haas was a U.S Navy veteran and had served with the Pennsylvania State Police for 14 years. He was survived by his wife and daughter. Rest In Peace Brother. We honor you on the 93rd anniversary of your E.O.W. You will not be forgotten. Thank you for your service to this country.